Have you been looking for a chiropractor in Rochester? Unlike conventional medicine, which focuses on attempting to treat disease once it occurs, the Upper Cervical Chiropractic Care offered at Upper Cervical Chiropractic of Rochester emphasizes the importance of improving your health in an effort to reduce the risk of pain and illness in the first place. We will help you express life fully. 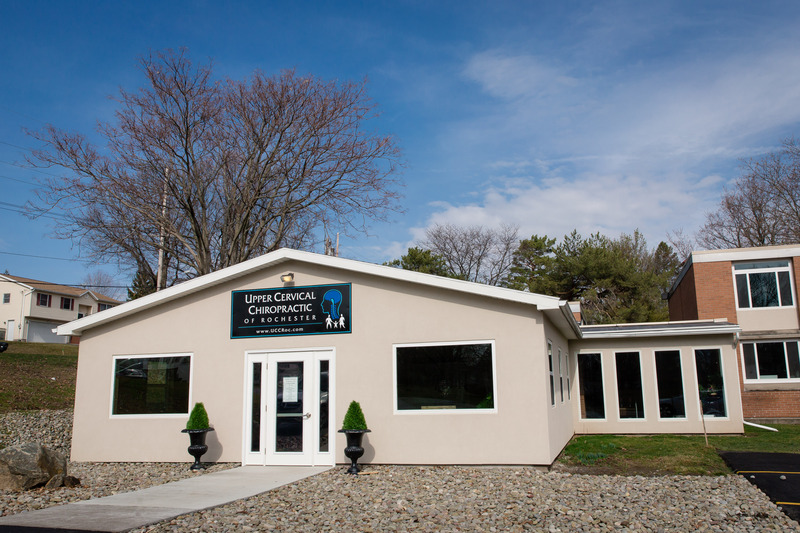 We have been offering high quality Upper Cervical Chiropractic Care to Rochester and upstate New York since 2013. With a Complete Postural Cone Beam CT Scanner and diagnostic equipment, we work to determine if we're what you need to get your life back. If you would like to find out if we can help your next year to be better than the last several, please book a NO CHARGE 10-minute consultation and examination today!